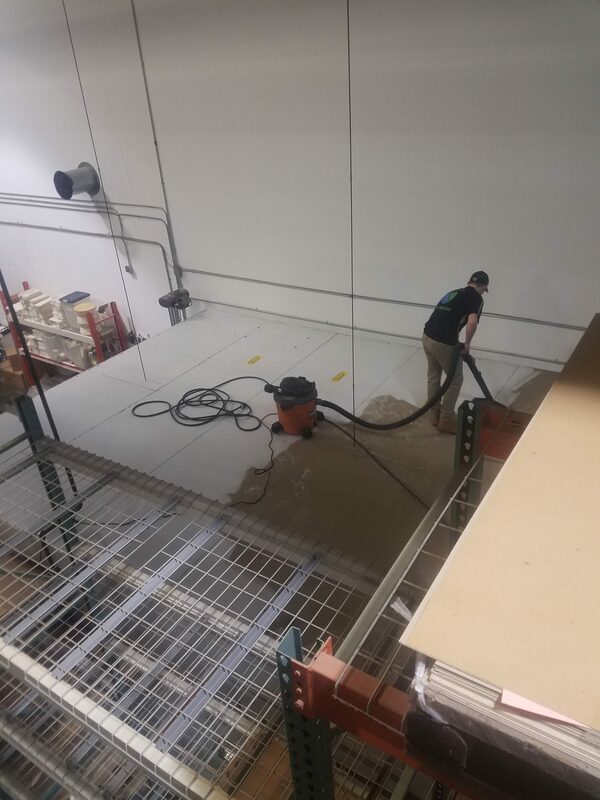 When was the last time your warehouse was cleaned? Regular maintenance of your warehouse should be done to ensure the safety of employees, efficiency of the warehouse and the overall image of the company. An organized environment makes it easy for employees to find supplies and manage inventory levels. Having your warehouse professionally cleaned may control risks such as slipping and falling accidents and improve air quality. Lastly, your image matters. 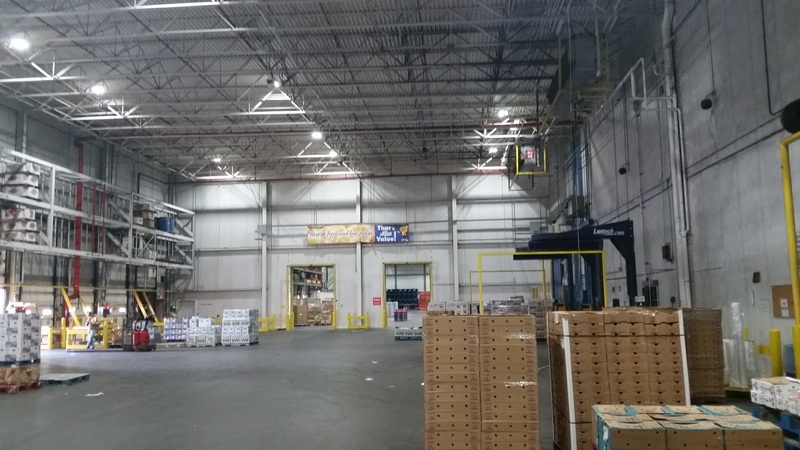 Warehouses are becoming distribution centers where companies interact with customers. Having a presentable workplace will leave a great impression. 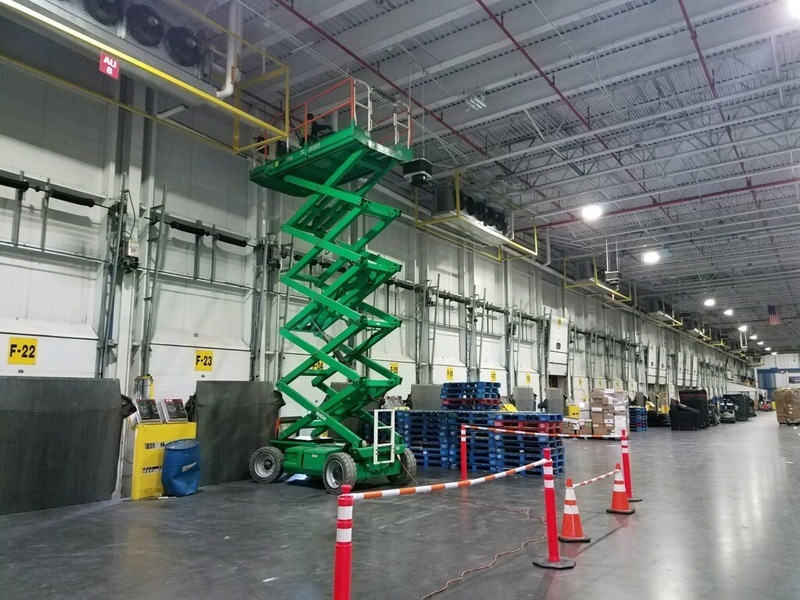 Our warehouse cleaning services will not only give you a clean and presentable warehouse but will help you comply with federal health and safety standards. Specializing in Food Processing Plant, Mineral Processing Plant, High Volume Distribution Center, Manufacturing / Mechanical Facility, Production or Climate Controlled Warehouse. 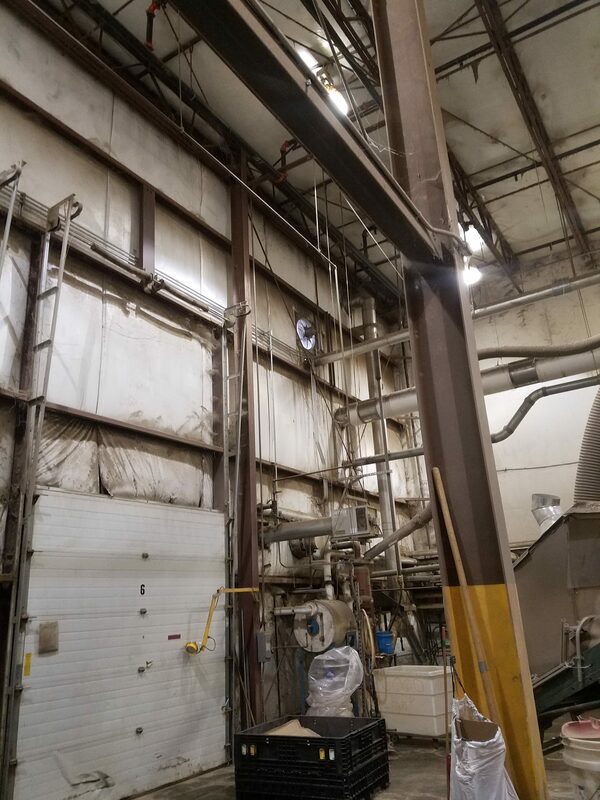 Fretto Industrial Cleaning executes the Three C’s of each project: Coordination, Communication, and Check-Ups to avoid any loss of productivity. Our Project Managers work directly with Supervisors to Coordinate the cleaning project and Communicate the plan with staff ahead of time. Quality assurance Check-Ups ensure each area meets standards before moving on to the next section. We understand the time constraints in high volume distribution centers, which is why we use these 3 steps to allow us to work in high volume warehouses without interrupting productivity. You can never forget about safety! 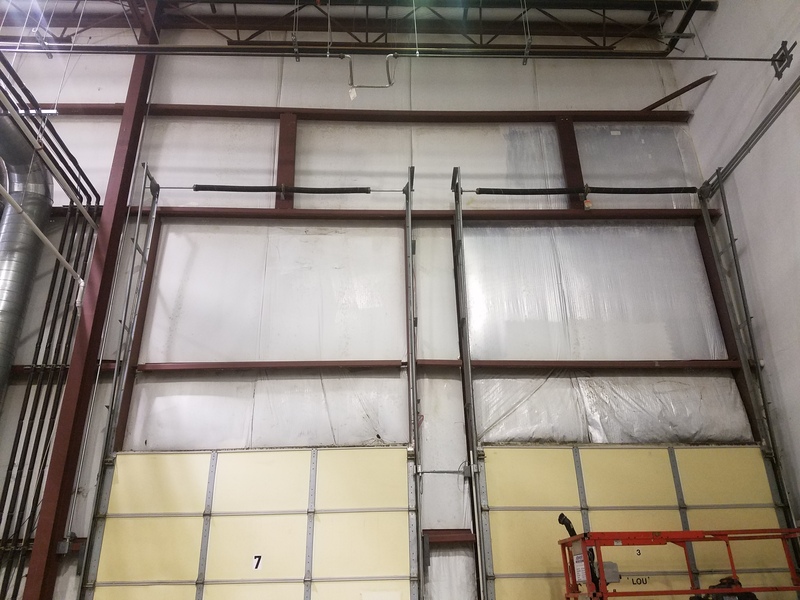 The Fretto Team is properly trained for each specific job to know how to navigate around specialized equipment, are dressed in job specific PPE, and perform LOTO procedures when necessary. 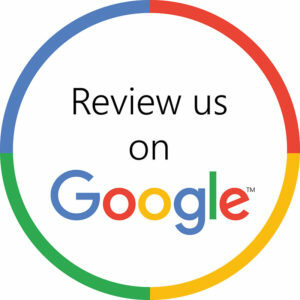 Give us a call to schedule a free estimate today! (518) 466-6244.